Liquor Barons Hillarys is a family owned and operated, independent liquor store in Hillarys, Western Australia. Father & son team John and Byron working hard to deliver a great range of product, customer service and knowledge. Both John and Byron have a love for wine, which although it's their career, it is also their passion. Nathan joined us 1 year ago and is currently studying finance and engineering at Uni. He loves his craft beer almost as much as surfing and snowboarding so ask him what he's drinking today. Ian's new to the Liquor Barons Hillarys team but certainly not new to the industry with 5 years under his belt in liquor retail. Ian's an expert on interesting beers and SA Shiraz. 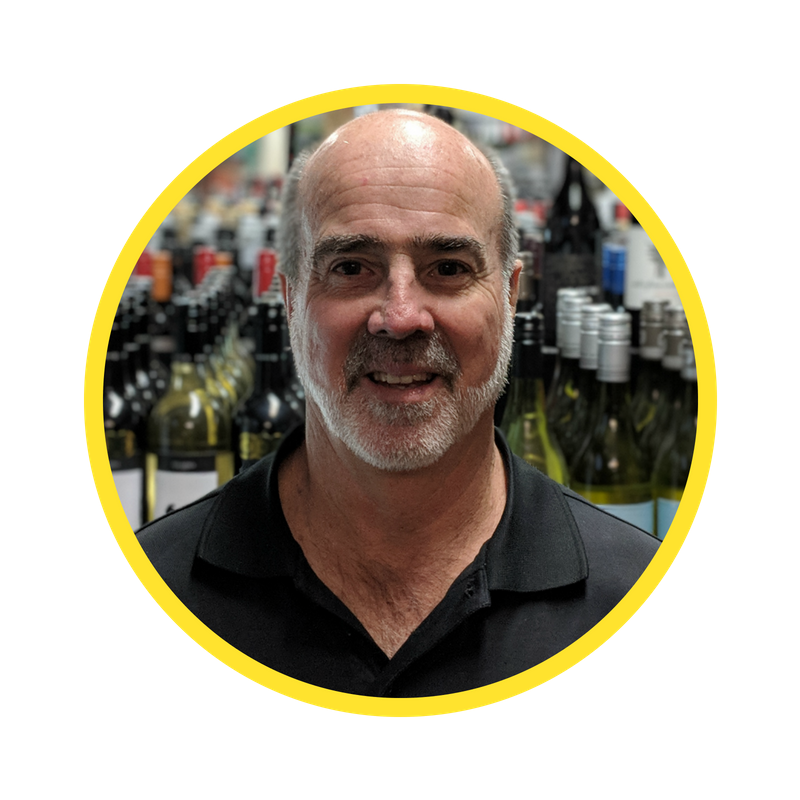 Our Fearless leader, John has been in the liquor trade for 30 years and has enjoyed working across wholesale, hotels and liquor stores. A pillar of local Hillary's community. Byron spent 7 years working for Yalumba Wines before partnering up with his Dad to run the Liquor Barons Hillarys store, carrying on his Dad's passion for all things liquor. Matt's been with us 1 year. He's worked at Yalumba and other wineries prior to joining our team. He's currently also our man on the inside at 4Pines Brewing. Jacob's fresh on the team here after we stole him from another retailer where he spent 2 years learning the ropes of slinging fine wines, craft beers and quality liquor. Although Liquor Barons Hillarys is an independent & family owned store, we are also part of the Liquor Barons Group. Liquor Barons is not a franchise, instead the group acts is a cooperative whose board members are store owners themselves. Through working collectively, we are able to harness a greater buying power to offer a larger range of products to you at a competitive price. When you visit Liquor Barons Hillarys or any one of our stores, you are not simply another customer left alone to explore the aisles and fridges. We pride ourselves on knowing our customers personally so you're always greeted with a smile, friendly conversation and we always remember what you love to drink. It is this affability and our staff's expansive product knowledge and experience that makes a Liquor Barons experience so valuable to our customers. We pride ourselves on not being part of the duopoly in the Australian liquor retail industry. Instead, we are a local Western Australian owned and operated business with over 65 stores now spanning our entire state from Albany in our south to Broome in the northwest. Liquor Barons like to promote a high level of engagement between each store and their local communities. Each of our stores sponsors or are involved in a number of nearby clubs or groups in their local areas. Check out Liquor Barons Hillary's Community Sponsorships.